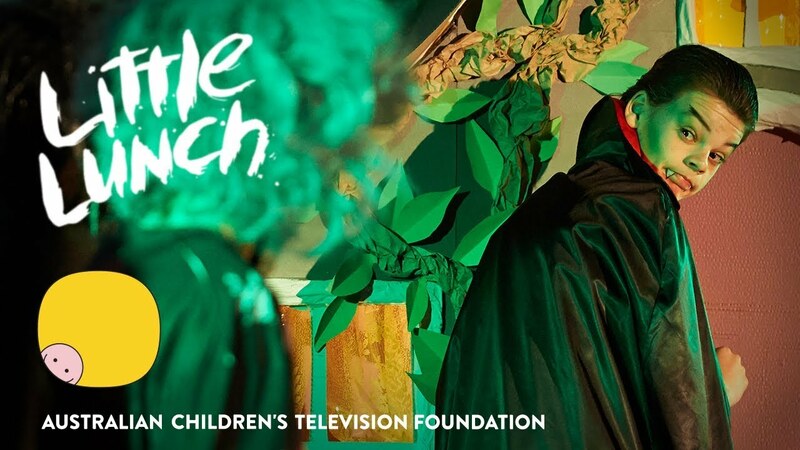 The award-winning series Little Lunch is back, with two half-hour specials – 'The Halloween Horror Story' and 'The Nightmare Before Graduation'. 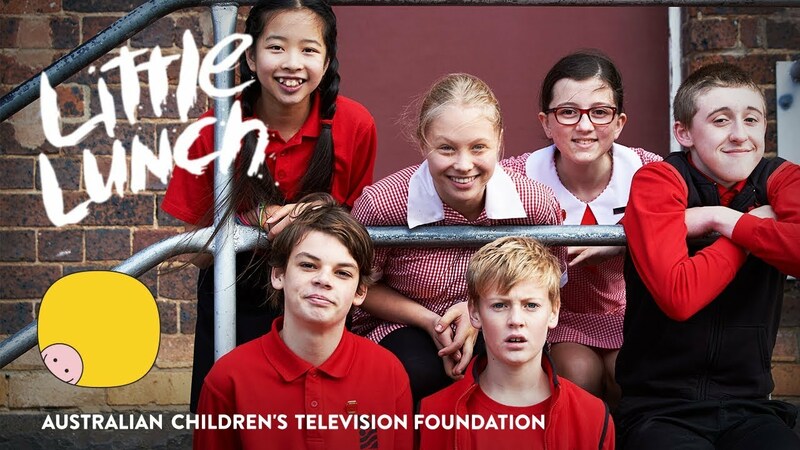 The Little Lunch series (26 x 12 min) is a comedy, where every episode takes place during that highly-anticipated school day break – morning snack time! To go to the series program page, click here. No-one loves Halloween more than Atticus, so he’s delighted to be starring in the school play, written especially for Halloween. But when Atticus’ mother gets a job in Singapore, he discovers that the day of the play will be his last day of school - forever. The make-believe terror of Halloween is replaced by Atticus being genuinely petrified of leaving and starting a new life. All the children are sad to be saying goodbye to Atticus, but none more so than Rory, who is losing his best friend. The Halloween Horror Story cracks open the heart of the spooky celebration to explore, beyond a scary costume, what it is that children really fear and how they can overcome it. The countdown to Christmas and summer holidays is exciting every year, but no more so than now, when Mrs Gonsha’s class is graduating from Grade 6. Everyone is thrilled to be going to High School, even Debra-Jo, who has been having a difficult time letting go of primary school – ‘the best years of her life’. The children are feverishly immersed in their Graduation plans, but when they uncover the explosive news that Rory is unable to graduate with them, no-one is excited about leaving school any more. It’s too unthinkable to be abandoning Rory, so the children enact a plan. The Nightmare Before Graduation encapsulates the contemporary meaning and spirit of Christmas – that love, kindness and generosity can override any obstacle.